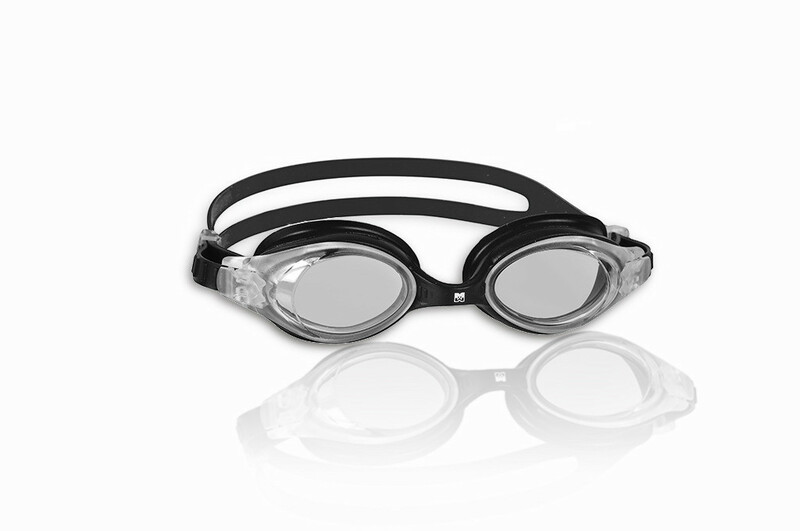 Esox our junior one-piece silicone goggles, with an easy-fit head strap system. 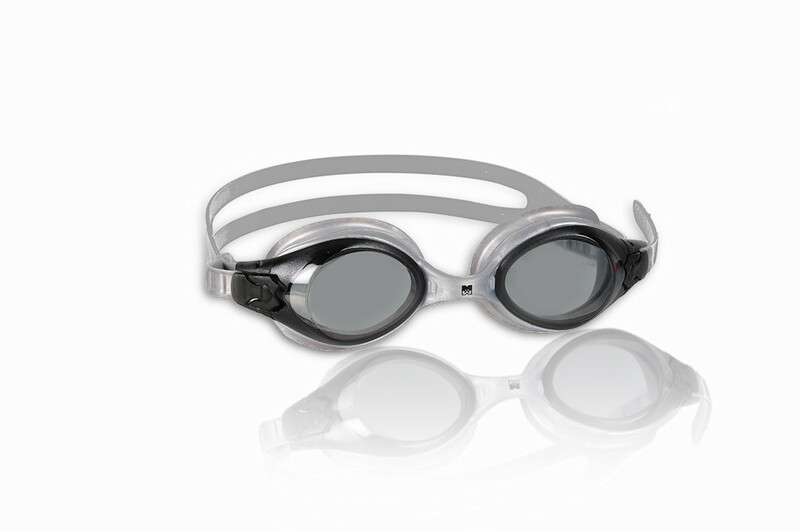 When the user pulls the end of the strap, the goggles are easily tightened. 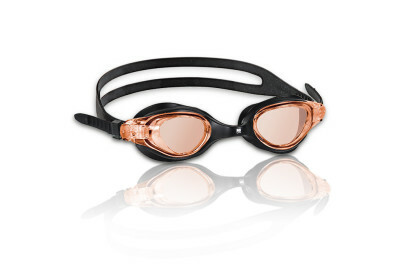 To loosen the goggles push on the side of the clip. 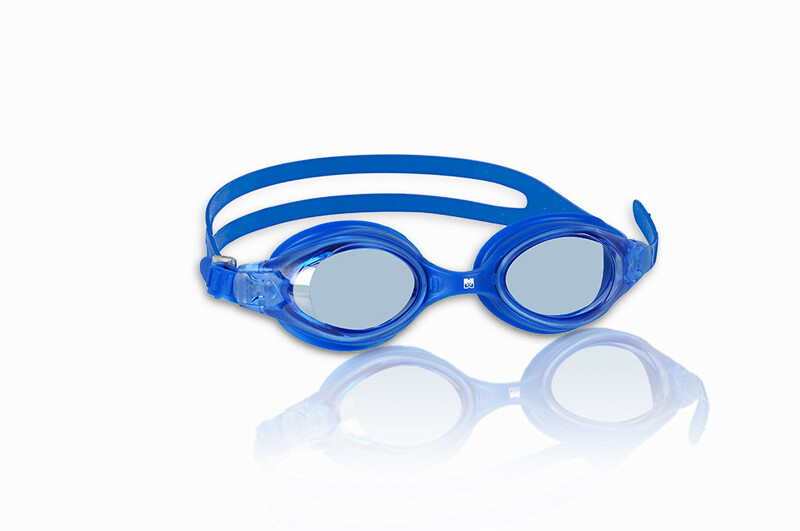 Main features: The lenses are made of strong impact resistant polycarbonate resin. 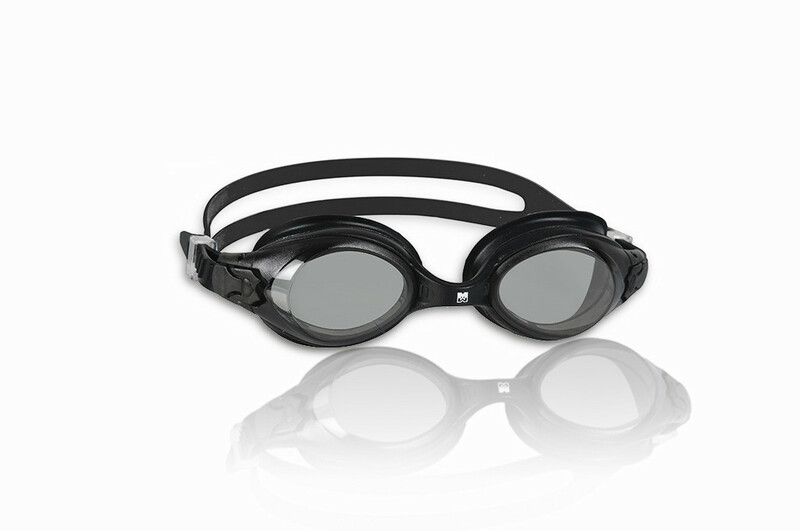 In addition, the lenses block out harmful ultraviolet rays. 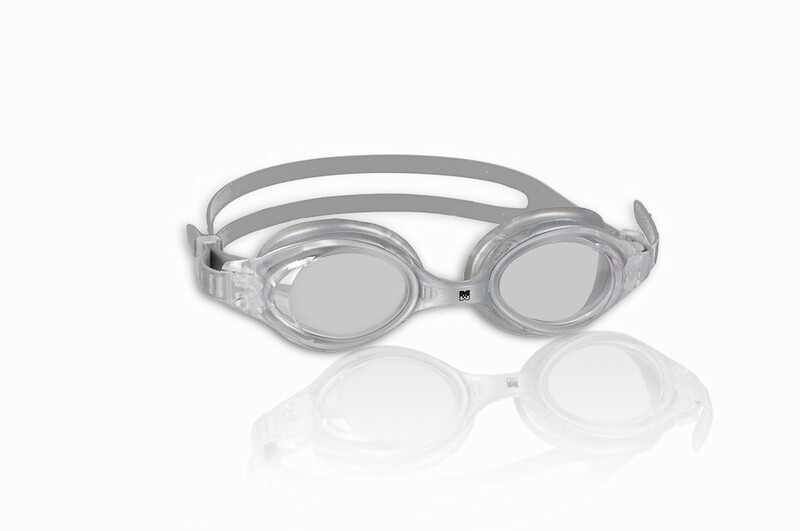 The long lasting anti-fog system prevents fogging under all conditions. 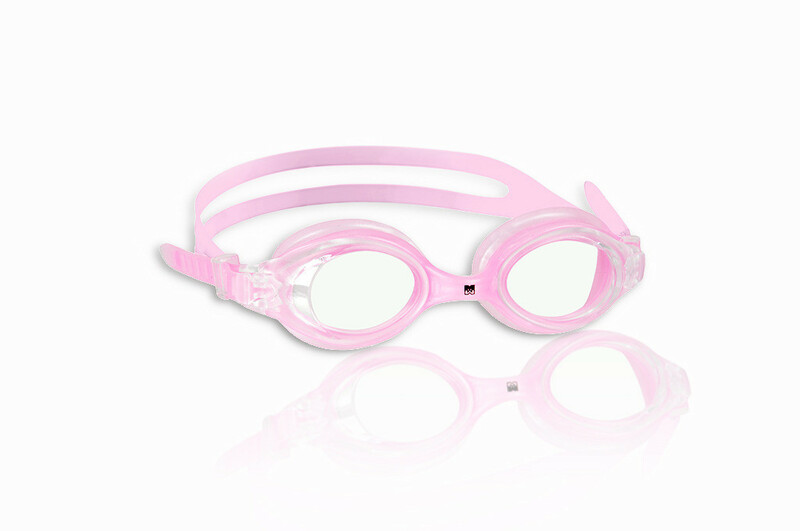 Side buckle for adjusting the length of the head strap easily.